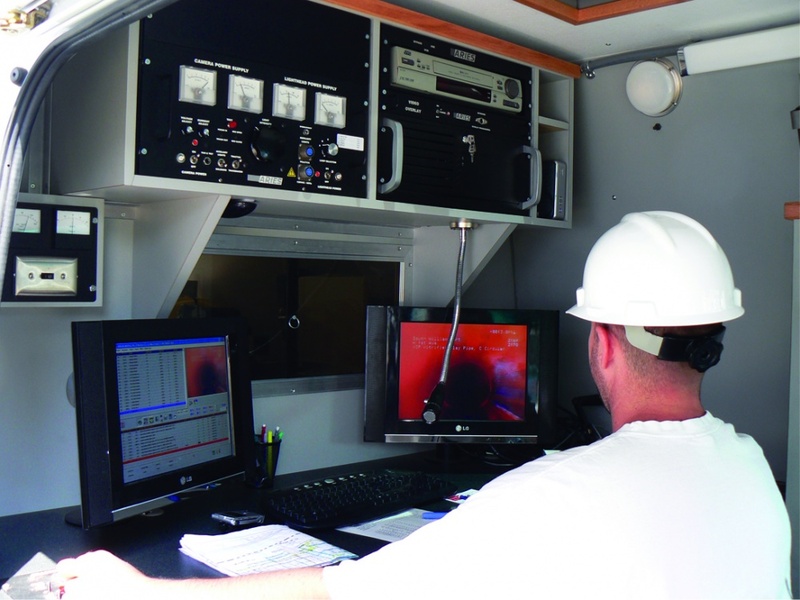 One of the most important steps in a sewer system repair and rehabilitation project is getting accurate and reliable information about the pipeline’s condition. 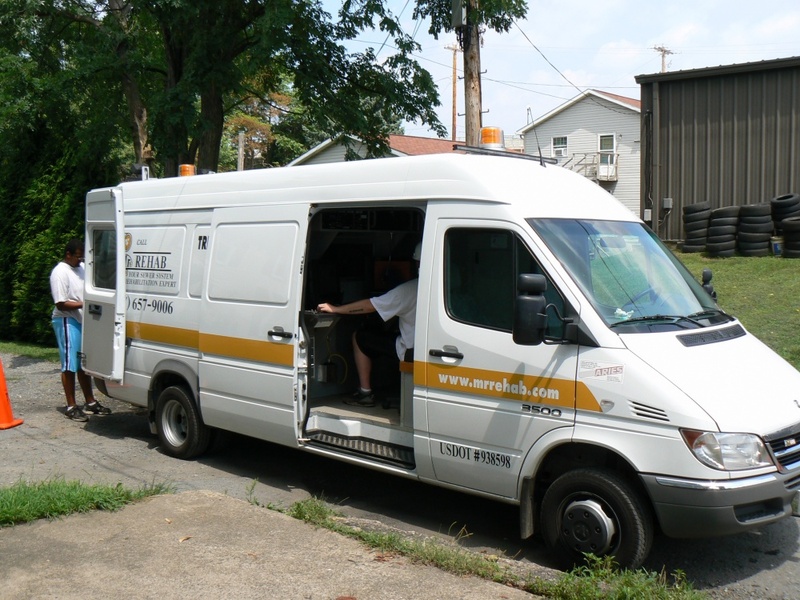 Mr. Rehab offers extensive sewer system inspection using state-of-the-art CCTV equipment that enables us to remotely view, televise, and record information about mainline sewers and laterals within pipe sizes from 2 inches to 60 inches in diameter. 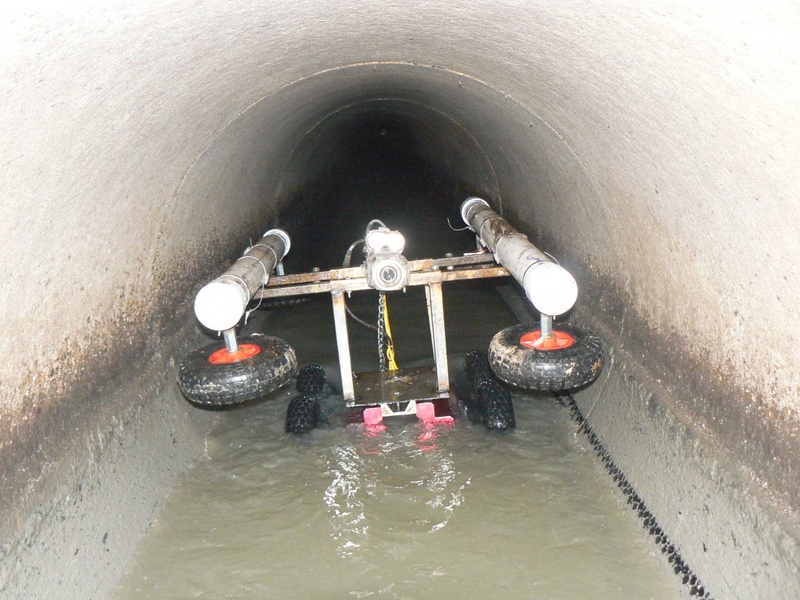 Digital TV inspection by our highly experienced technicians means we are able to overcome difficult project situations and easily identify and document the exact locations of inflow and infiltration (I&I) sources within any sewer system – without the need for costly excavation. 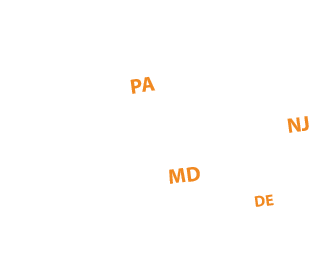 Our experts are trained and certified by the National Association of Sewer Service Companies’ Pipeline Assessment Certification Program (NASSCO/PACP). 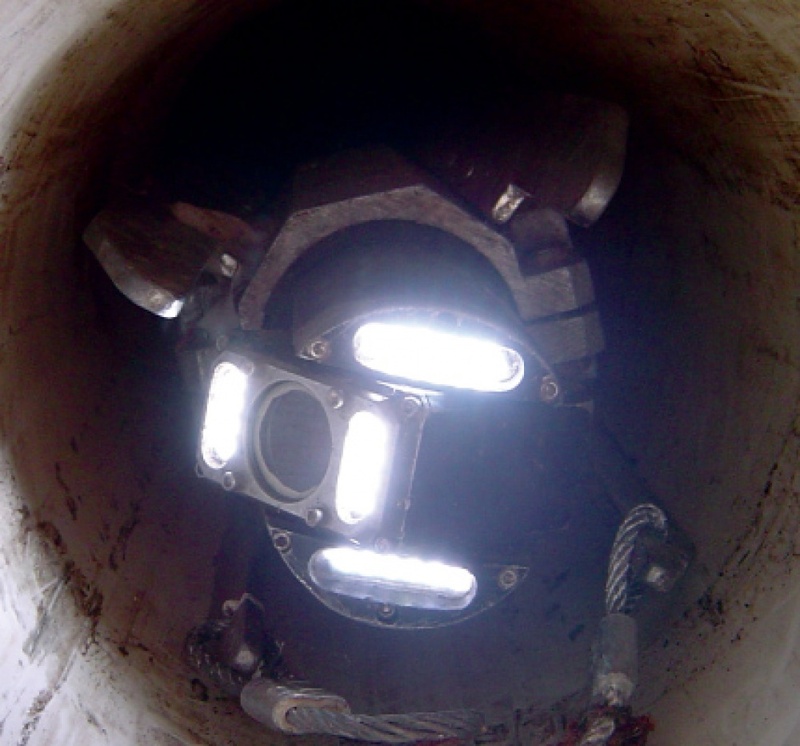 We also have extensive experience and capabilities in remote inspections of pipes and structures in dam outlet works. 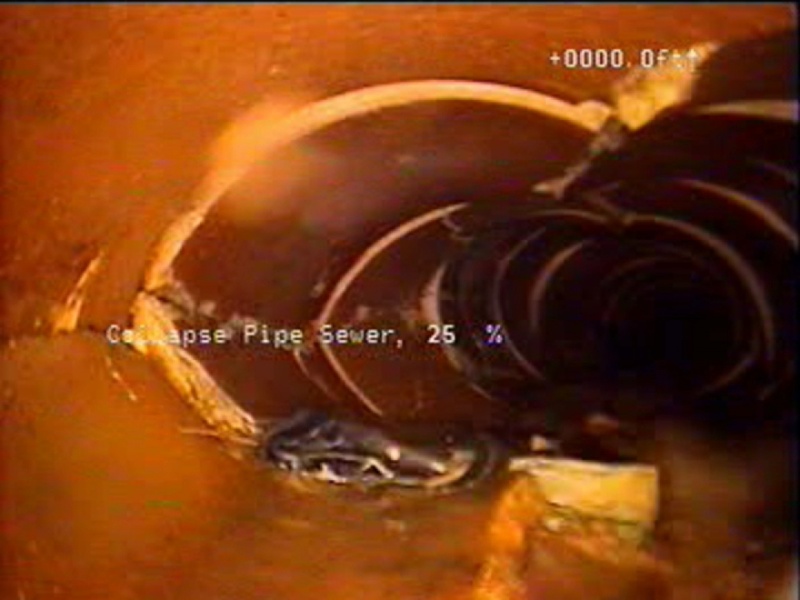 Although traditional CCTV inspection is a great option for sewer investigation, it isn’t the only option available. Flow metering offers the ability to “observe” flow conditions 24 hours a day, 7 days a week. In partnership with several engineering firms we’ve formed a complete professional service team offering municipalities a turnkey package for their inflow and infiltration (I&I) evaluation needs. 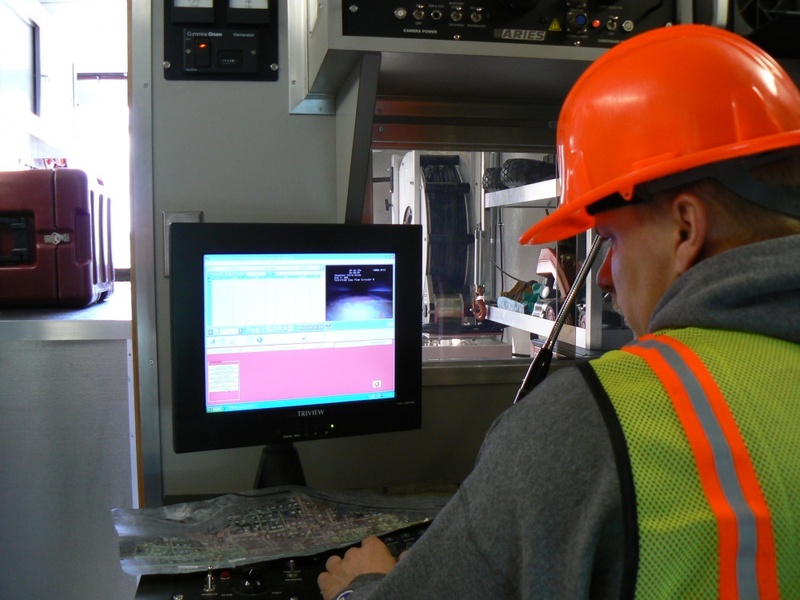 Using high-tech flow metering equipment, we can accumulate extensive data for our clients, including detailed graphs, daily and weekly summary reports, and spreadsheets that outline the raw and onsite data readings. We’ve conducted flow monitoring assignments within pipe sizes ranging from 4 to 48 inches in diameter for a multitude of clients. In addition to collecting the usual pipe flow depth, velocity, and volume measurements, we also can record flow during active surcharge events as well as charting accumulative rainfall during the established monitoring periods. To identify “behind the curb” sources of infiltration and inflow (I&I), nontoxic smoke testing provides a reliable and economical means of locating cross connections, downspouts, and unacceptable area drain connections. Dye tracing can then further verify identified sources. 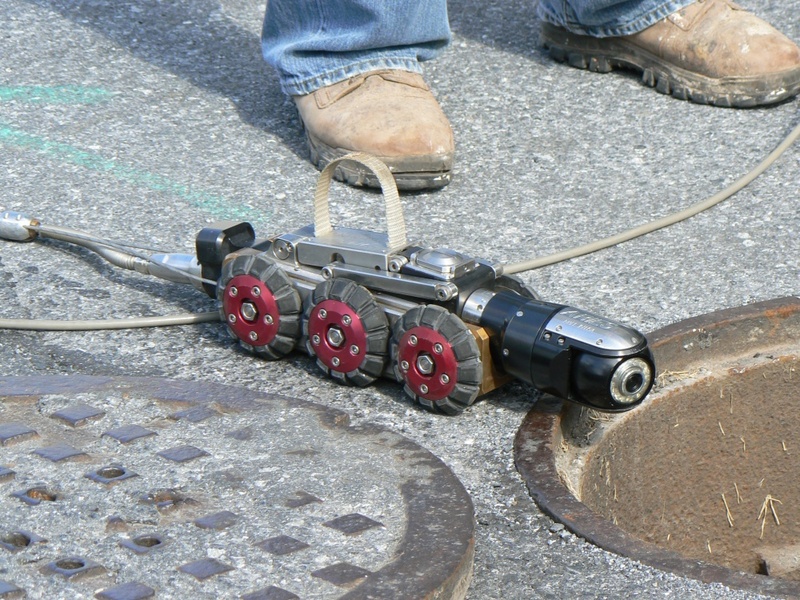 Many sewer system deficiencies can be identified via good, old-fashioned visual or physical inspection techniques. Our expert technicians can open manholes and other available access structures to inspect and document actual conditions. Depending on the situation, temporary plugs can be installed to further isolate and determine the relative degree of extraneous flow. Usually performed during off peak hours, such methods provide valuable assistance to our customers in making informed decisions regarding appropriate follow up and prioritization. Have a sewer system problem you need help with?